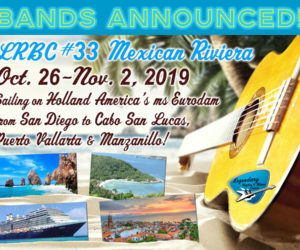 LRBC #31 Sea Of Cortez Open Cabin Sales launch Thurs. Dec 21st! 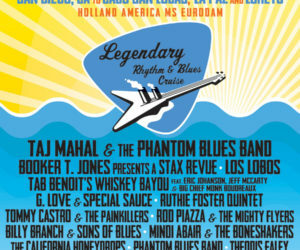 The Left Coast Blues Cruise Returns! 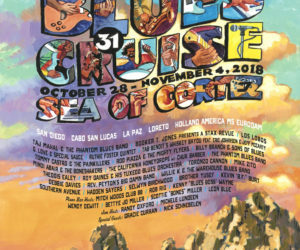 LRBC #31 SEA OF CORTEZ: Oct. 28 – Nov. 4, 2018. San Diego to Cabo San Lucas, La Paz & Loreto on Holland America’s ms Eurodam. Open Cabin Sales launch December 21st at 11:00am CST! 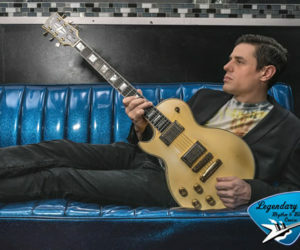 Visit https://reservations.bluescruise.com or call (816) 753-7979 at that time.